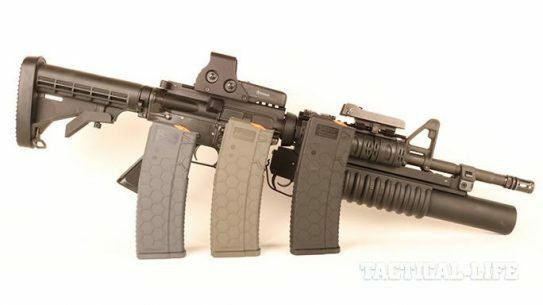 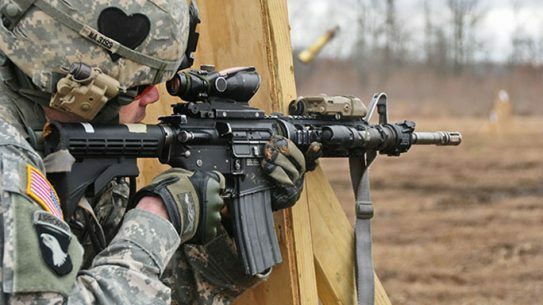 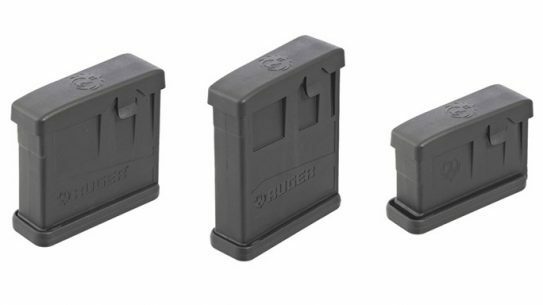 The US Air Force is replacing its older USGI mags and newer Enhanced Lightweight Magazines with the Magpul GEN M3 PMAG. 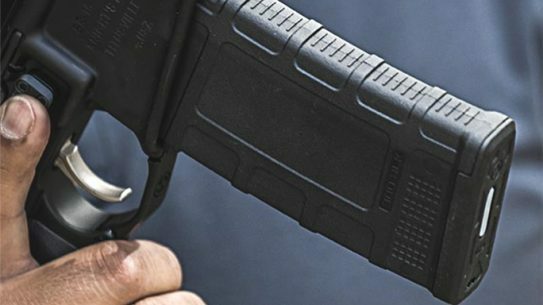 Say hello to the PMAG 30 AR 300 B GEN M3, Magpul's new magazine specifically designed for rifles chambered in 300 Blackout. 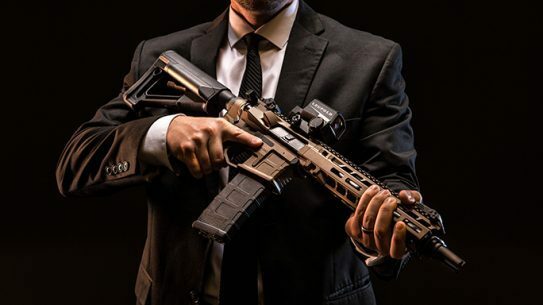 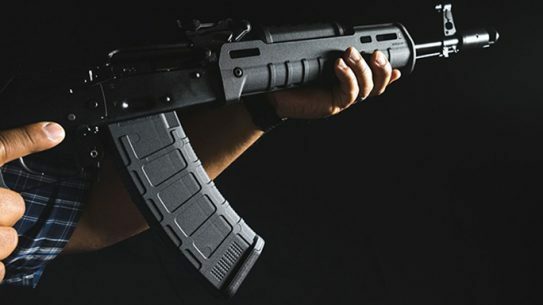 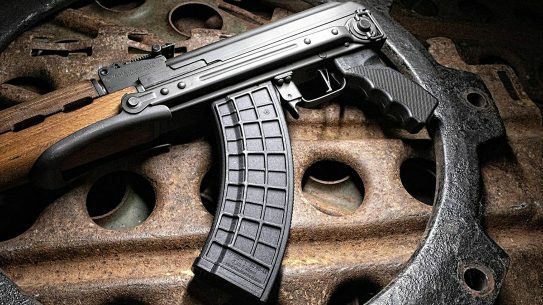 Magpul has confirmed it is now making deliveries on its 30-round PMAG built for 5.45x39mm Kalashnikovs. 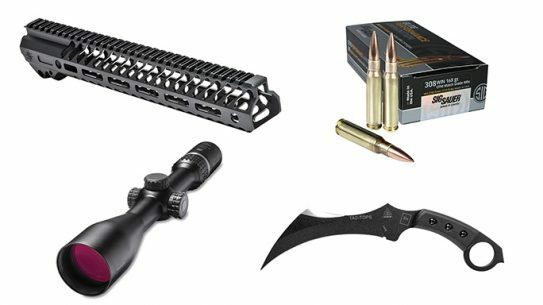 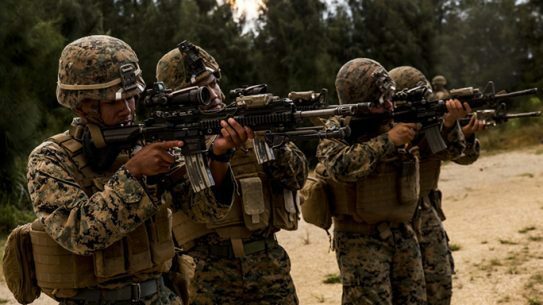 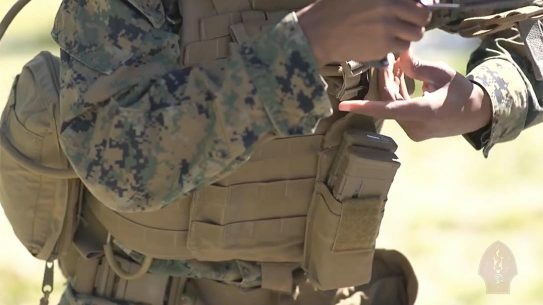 A 13-person "Uber Squad" from Camp Lejeune's 1st Battalion, 6th Marines will be equipped with an M27 and a whole bunch of other goodies next month. 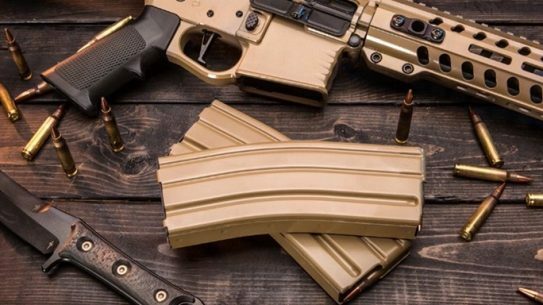 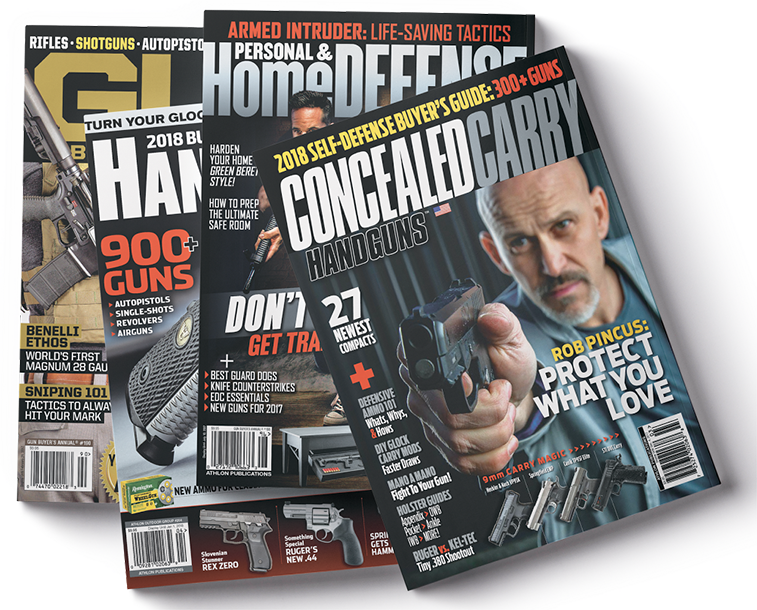 Popular with US soldiers, government agencies and civilian shooters alike, Okay Industries' is now offering desert tan versions of its SureFeed magazines. 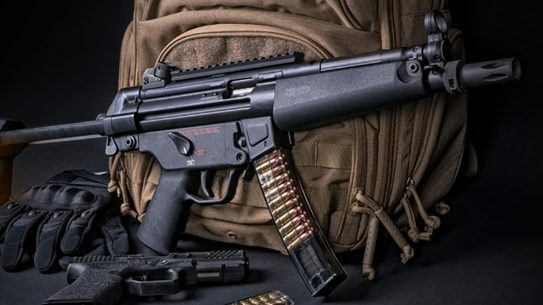 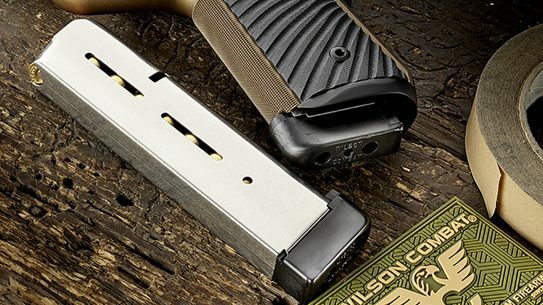 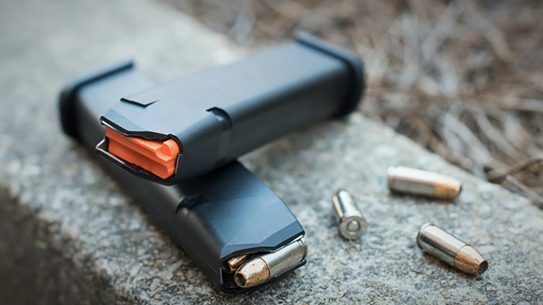 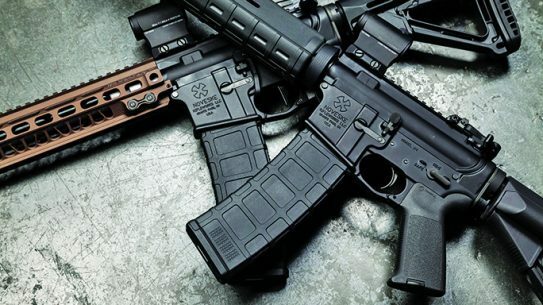 A look at 16 extremely durable, reliable AR magazines from Magpul, Brownells and more that will keep you in the fight. 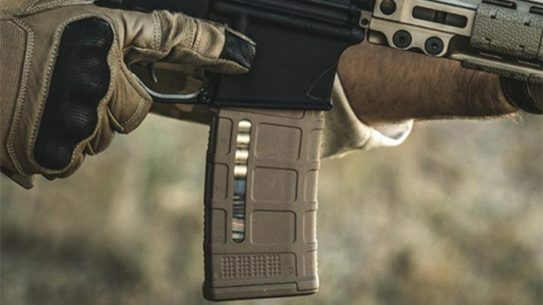 Magpul finally made a dedicated 300 Blackout PMAG. 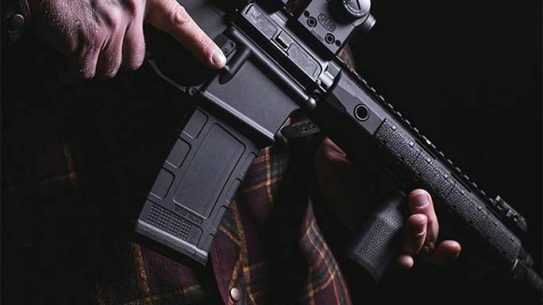 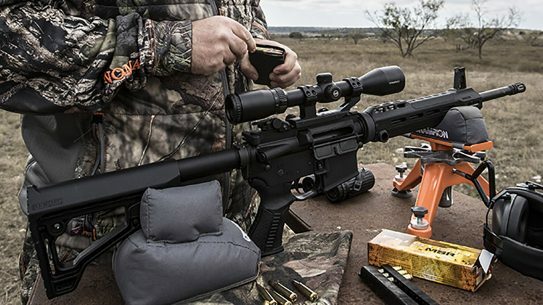 The PMAG 30 AR 300 B GEN M3 offers improved performance and a safer way to feed your 300 BLK rifle.